The photocopier is essential to the functioning of a modern business office. Today's photocopiers often perform multiple functions and almost rival the computer or telephone as a critical piece of office equipment. New photocopying technology has brought with it complicated control panels and mechanisms that can be confusing for the uninitiated office worker. However, the basic principles of photocopying have not changed much and the process of copying a simple document is manageable even for an office machine novice. Lift the cover of the photocopier and place your document on the glass surface underneath, called the platen. At the edges of the glass you'll see guide marks that indicate where to position your document. Once the document is in place, lower the cover. If the photocopier has a document feeder instead of a cover over the platen, do not lift the document feeder off the platen. Instead place your document in the document feeder. Usually you will insert the document face up. Look at your document feeder. “Place document face up” or “Place document face down” will often be noted directly on the document feeder. Select the number of copies to be made. 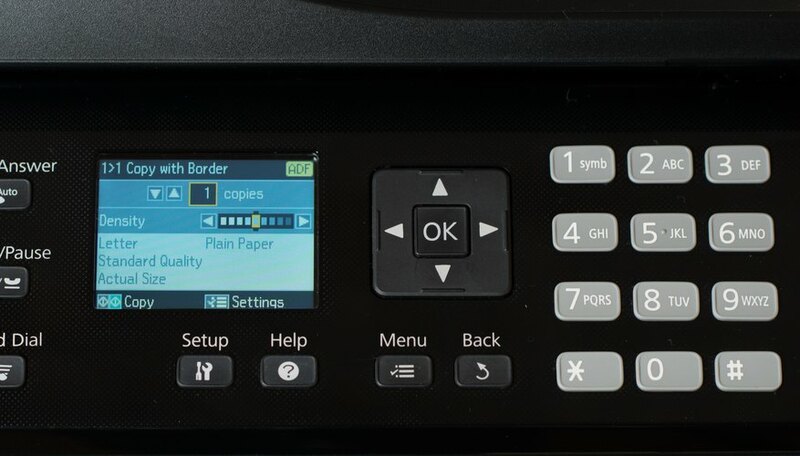 The control panel of the photocopier will have a display that shows the number of copies that will be produced. The photocopier may have a number key pad for selecting the number of copies, or it may have arrows, or a plus and minus sign, for changing the number incrementally. 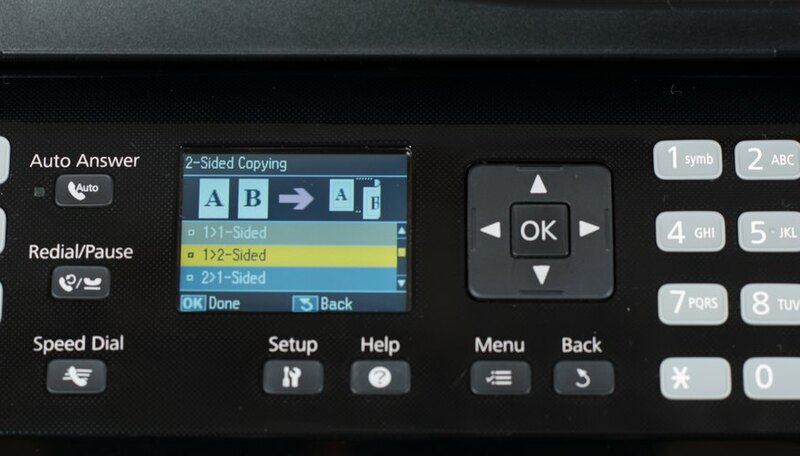 Select the copier's Color button or Black and White button if the photocopier is a color copier. Select the appropriate size paper on the control panel. Most photocopiers will have at least two paper trays. The letter tray contains 8 1/2-inch by 11-inch paper, and the legal paper tray contains 8 1/2-inch by 14-inch paper. Most photocopiers also have a “paper bypass” feed that allows you to insert a single sheet of special-sized paper. If you need to make multiple copies on a special size or special color paper, you'll need to place the special paper directly in one of the main paper trays. Reduce or enlarge the original image, if necessary. 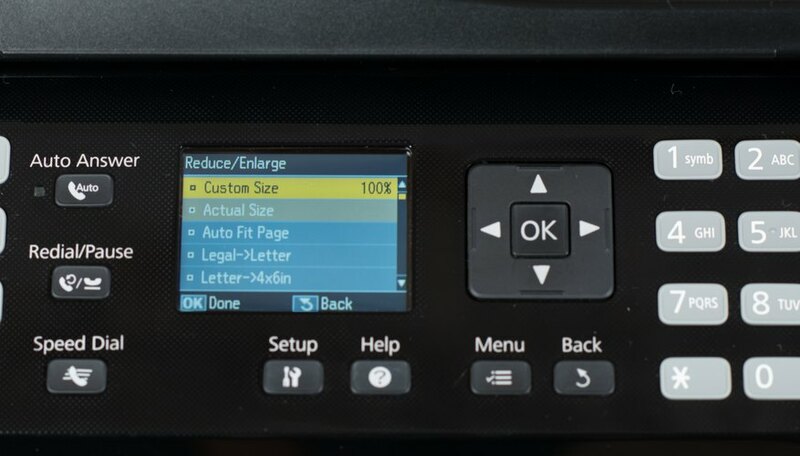 Many photocopiers have preset buttons for 50 percent, 150 percent or 200 percent enlargements. You may need to set the reduction or enlargement percentage using a number key pad. Consult the photocopier user manual for specific instructions. Set other image editing features or functions on the photocopier, if necessary. Many photocopiers will produce two-sided copies, copy two original documents on one page, collate, punch holes or staple. Consult the photocopier user manual for specific instructions on these options. Press the “Copy” button, which is usually the largest button on the control panel. It may also be labeled “Start.” Often the button will be green, or have green markings. If the copier has been idle, it may take a minute or more to warm up first. Your copies will be produced. 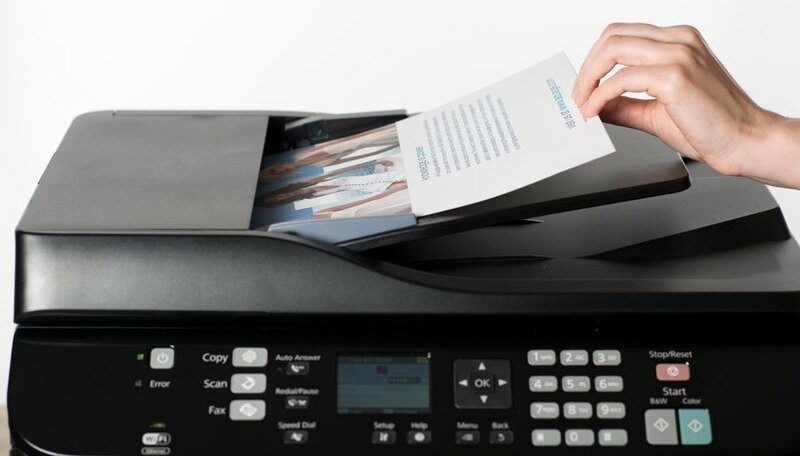 If the copier has a document feeder and you only want to copy one piece of paper, you can usually lift the document feeder and place a document directly on the platen. The document feeder will not be activated during copying. 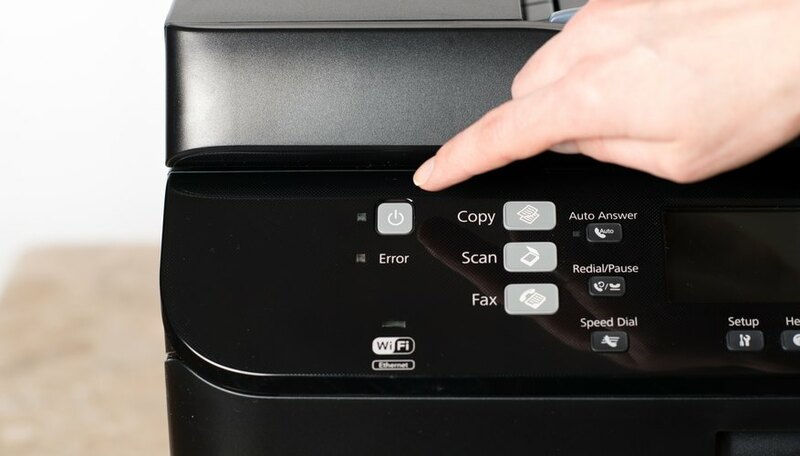 When using a photocopier that functions as document center, or as a network printer, always make sure you are not interrupting somebody else's copy job. Or, if you need to interrupt a copy job, get permission before doing so. 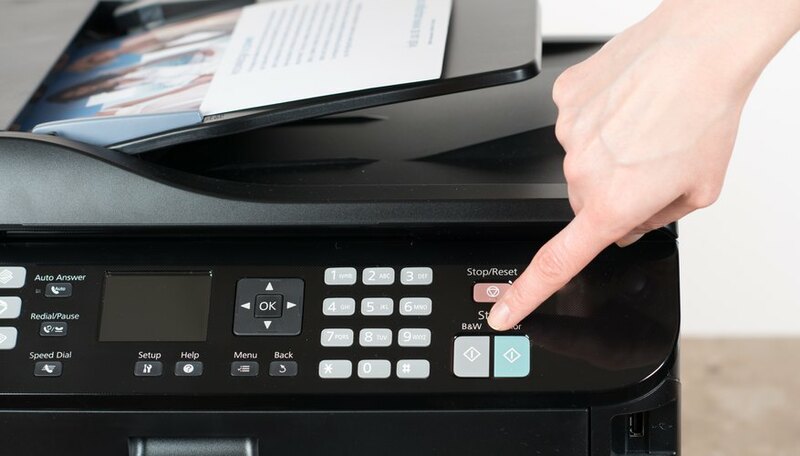 When performing basic user maintenance, like adding toner, notice that internal parts of the copier meant to be operated or manipulated by the user are brightly colored, often florescent green or orange. Do not touch any internal parts of the copier without permission and training. If paper or documents become jammed during photocopying, read the photocopier instruction manual before attempting to remove the jammed paper or document. Never access the inner working mechanisms of the photocopier without permission from the photocopier owner, or your boss, if you are at work. Electricity or moving parts may injure you, or you may damage the machine. 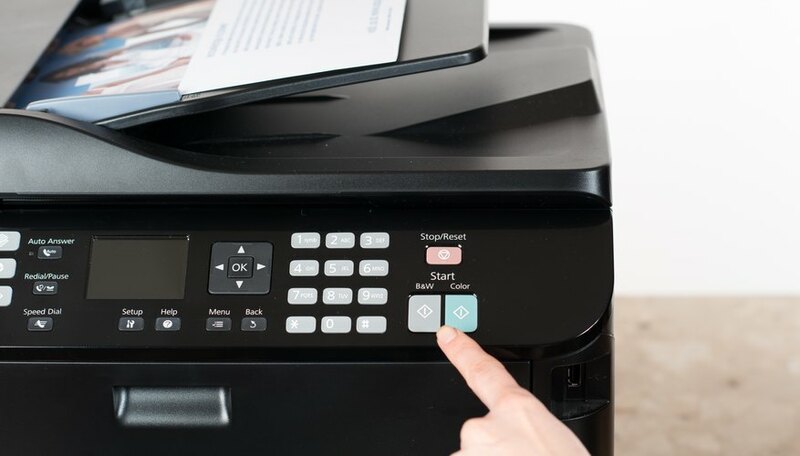 Many photocopiers contain a hard drive that stores copies of scanned documents. If you copy confidential documents, remember to destroy or erase the hard drive before getting rid of a photocopier.